Are you looking for your iPhone Repair or service ? Then you are in a right place. 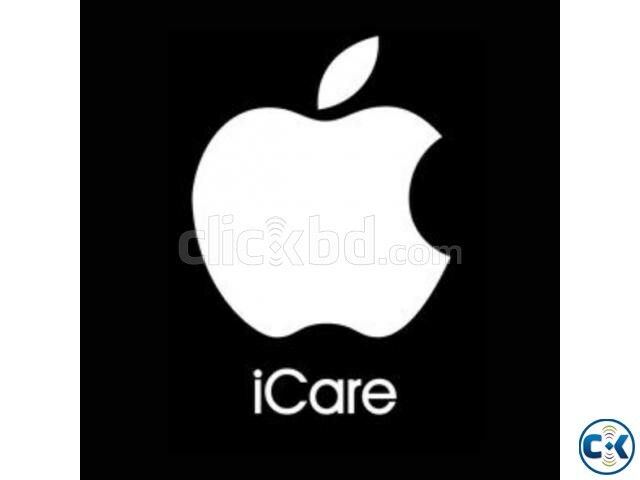 iCare Apple Providing the best solution for your Apple Device what ever it is. Our Fully Equipped Service Centre will Diagnose, Repair, Replace or Upgrade your Apple Device Just The Way You Want. if your Problem is un-identical. then just bring it to our iCare and let us have a look or diagnose it first. after diagnosis, we will report you the exact problem detail and required cost to fix it. 2.For more information please call 01736481301 or 01996647511.
please visit our website, you will get every detail about us.